Remember Keko famous for ‘Make You Dance’ featuring Madtraxx? Well, Jocelyne Tracey Keko has finally revealed that she’s a lesbian ending speculations about her sexuality. Most people thought Keko was a lesbian but they could not prove it. Others simply thought she was a tomboy judging from her disposition and dressing. 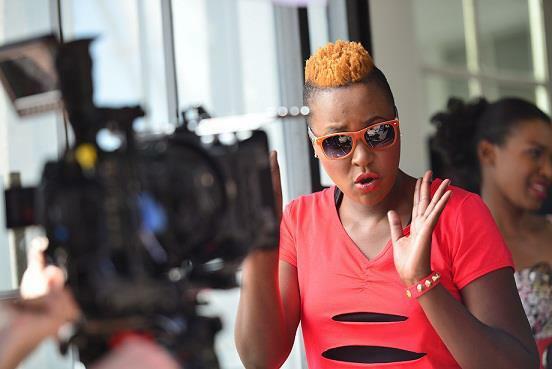 Keko’s flourishing music career came crashing down when she became a drug addict. She turned to substance abuse, mostly drugs and alcohol. The Ugandan rapper however redeemed herself when she went to rehab. She recovered from substance abuse but her music didn’t pick up. 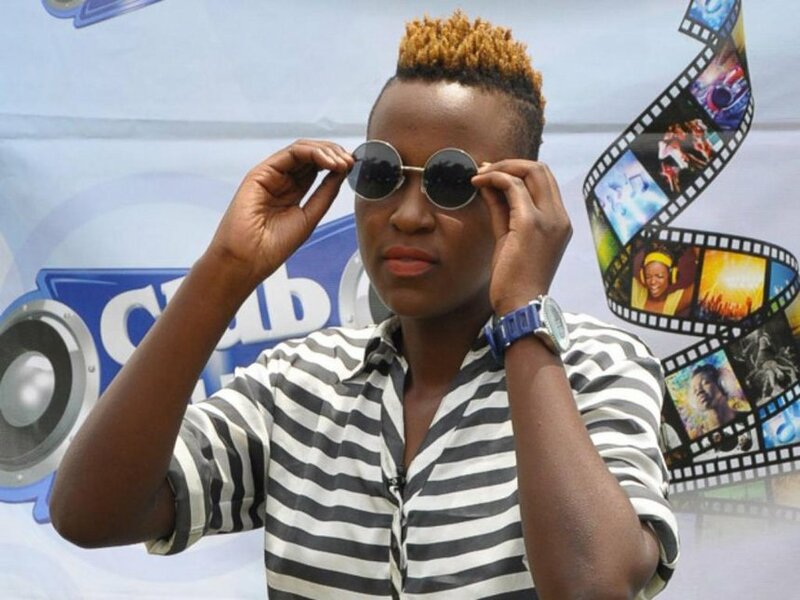 Keko has finally opened up about her sexuality ending years of speculations. The rapper came out as lesbian on Twitter. She says that she will be marrying her lover soon.